Travelling between the port of Venice and Istria's administrative centre - Pula is easy because two operators runs catamarans on this route. 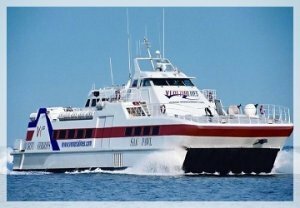 One of them is Venezia Lines which operates high-speed catamaran San Frangisk, that can carry up to 310 passengers (280 in economy class, 30 in Vip class). In 2019 this service start on 4th of June and ends on 24th of September. The ferry sails several times a week. The journey time between Venice and Pula is 3 hours and 15 minutes. 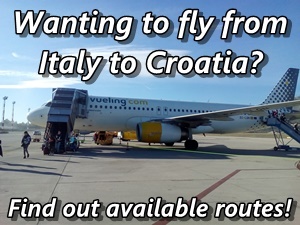 Fares start from €63 for one-way journey and €124 for return journey. All Venezia Lines ferries depart from San Basilio Terminal in Venice. San Basilio Terminal is located at the end of Zattere area, approximately 500m from San Sebastiano Church. Atlas Kompas is another company that runs catamarans between Venice and Pula. 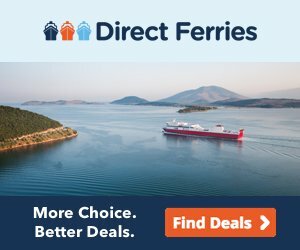 This company runs modern air-conditioned catamaran Adriatic Jet on this route, that can hold up to 343 passengers and also provides spacious seating areas, a well-equipped bar and a selection of duty-free products. The service is twice weekly and this year it starts on 6th of June and ends on 26th of September.